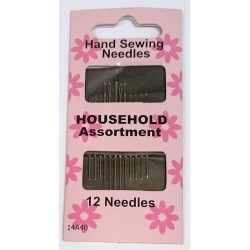 Hand Sewing Needles. 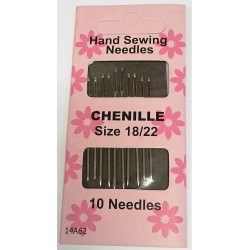 All The Different Styles Of Needles You Require For All The Different Projects You May Want To Do. 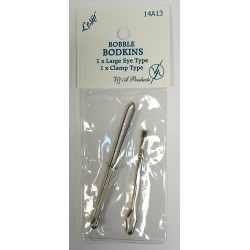 Bobble Bodkin Needles. 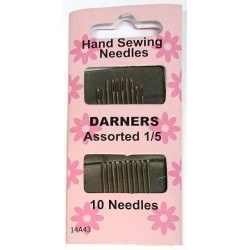 Pack Of 2 Clamp Needles For Threading. 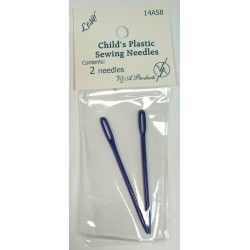 Childrens Plastic Sewing Needles. A Plastic Needle That Is Safe For Children To Use. 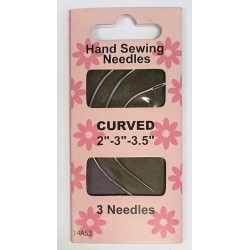 We Supply Many Schools,Scout/Cub/Guide Groups With These Needles. Cross Stitch Needles. 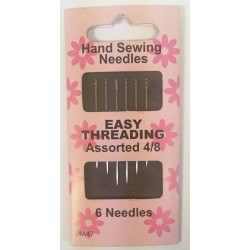 These Are The Most Commonly Used Form Of Tapestry Needles. 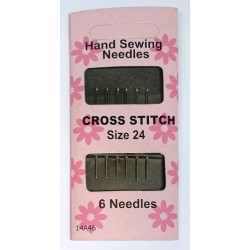 They Come In A Variety Of Sizes But We Sell Size 24 Needles. 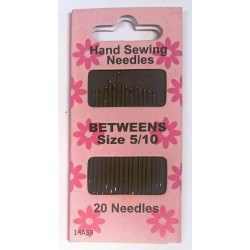 Hand Sewing Needles. 12 Needles In A Pack. 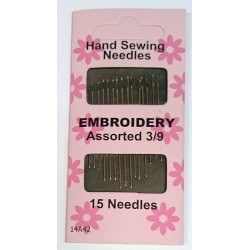 Our Biggest Selling Sewing Needle. All You Need For Everyday Sewing.